How can we improve our charisma? How can we make the best impression at a work interview? What is the most empathetic way to greet someone? How important are hugs to our relationships with other people? Why do we behave in one way and not in another, even though we know we’re getting it wrong? 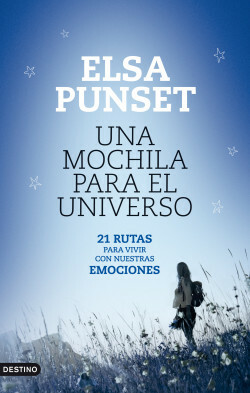 In this book, Elsa Punset provides an essential guide to understanding why we are the way we are, why we act the way we do and what we should know to better organize our emotional universe. Punset has taken emotions out of the academic ﬁeld, saved them from cold dissection and delivered them into people’s hands, to real life. Over 100,000 copies sold in Spain. An indispensable guide to understanding other people and the successful management of the universe of emotions.